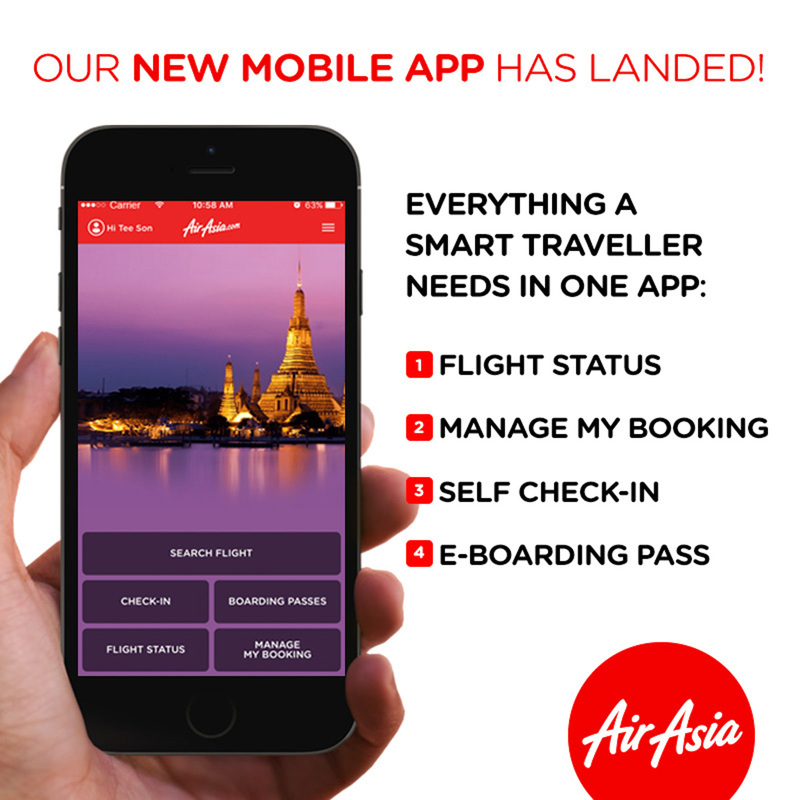 AirAsia’s newly launched all-new mobile application offers a number of innovative new features and claims smoother functionality and an improved interface. 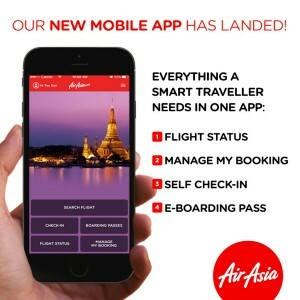 The enhanced mobile app, available in 11 languages, can be downloaded from the respective app stores of both iOS and Android devices and is aimed at giving users an enhanced and seamless flying experience with AirAsia. With over 9 million downloads of the AirAsia mobile app on both iOS and Android platforms to date, the company hopes that customers will appreciate the convenience of the new and improved mobile app. 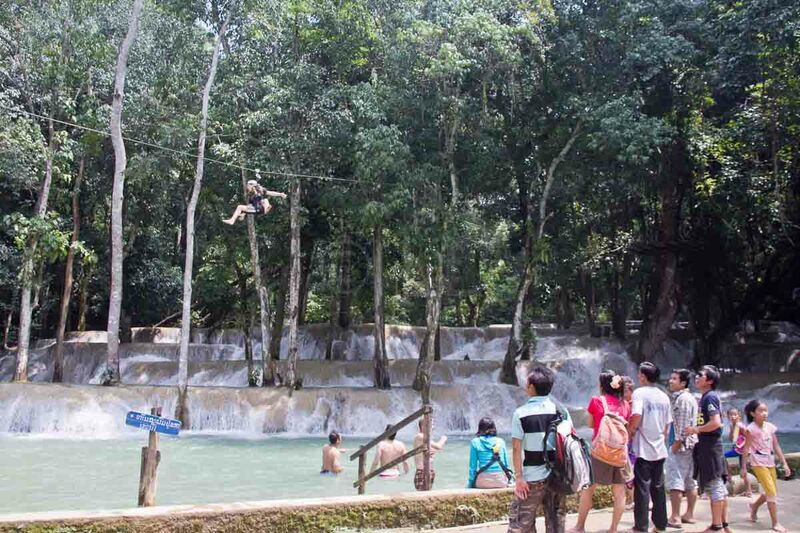 They are also hoping the industry thinks likewise, as AirAsia’s mobile app has been nominated as the ‘World’s Leading Low-Cost Airline App’ at the upcoming World Travel Awards. Among the new features of the AirAsia mobile app are the ‘Add to Calendar’ feature, which automatically links upcoming flights to the calendar; faster and simpler flight booking process, as well as improved mobile check-in and Manage My Booking experience where guests can include various add-ons to their flight bookings easily. In addition, users can also check flight status, obtain e-boarding pass (available for selected airports and flights), as well as view ongoing hotel deals conveniently through the new mobile app. 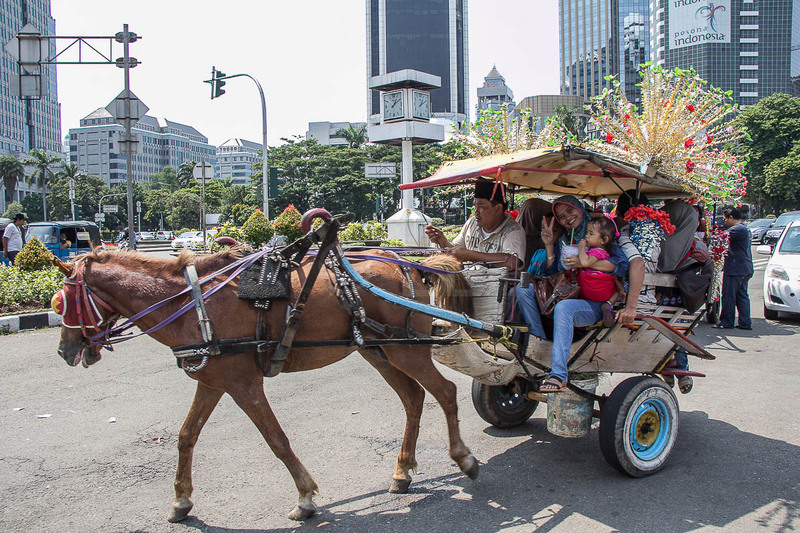 The 11 languages available for the mobile app are English, Bahasa Malaysia, Bahasa Indonesia, Traditional Chinese (Taiwan & Hong Kong), Simplified Chinese (China), Thai, Korean, Japanese, Vietnamese and Arabic. 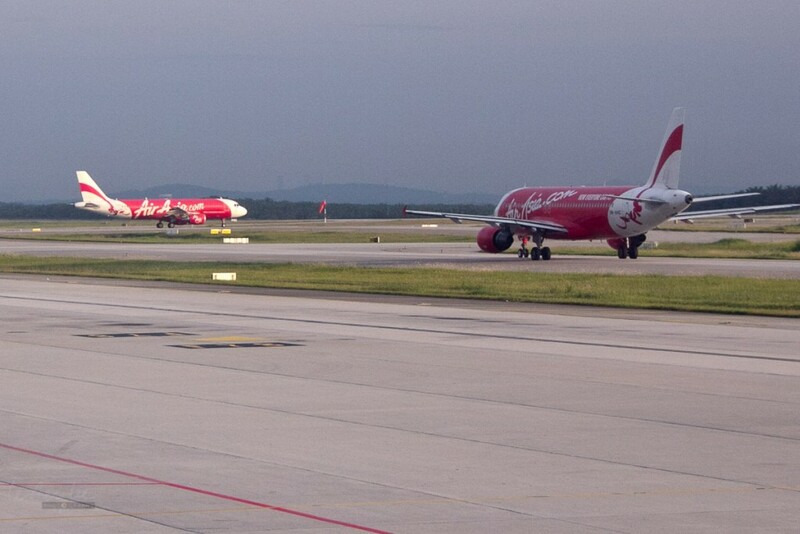 One of the leaders in air travel technology use, AirAsia was among the first airlines in the region to develop its own app, introducing their first mobile app in 2010. Other successfully implemented technological advances implemented by AirAsia include internet booking, self-check-in via web, kiosks & mobile, self-tagging service as well as the self-bag drop facility. I want to use the app , May help me . You’ll have to download it onto your phone. It’s available in 11 languages, so choose the language you prefer and follow the prompts.